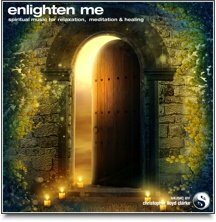 Note: This guided meditation is suitable for adults and children over the age of 10. 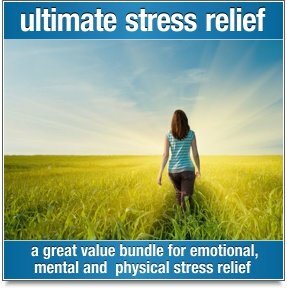 This guided imagery meditation begins with a general body relaxation, so that you can enjoy a wonderful journey in your mind, while your body gets to enjoy some well deserved time out to replenish and heal in a completely relaxed state. While you listen to the deeply relaxing music of 'Deep Within', another great composition by Christopher Lloyd Clarke, you will be gently guided through a series of visualizations designed to open your heart and instil a deep inner knowing that you are loved. The journey takes you towards and along a beautiful beach, a visualization which is strengthened by the relaxing sounds of ocean waves that you can hear as part of the background music. During your journey you will meet beings that present you with simple, but heartfelt messages of love. In the deepest part of this meditation you will be given a loving and reassuring message by yourself, which will leave you with a warm and happy glow in your heart. 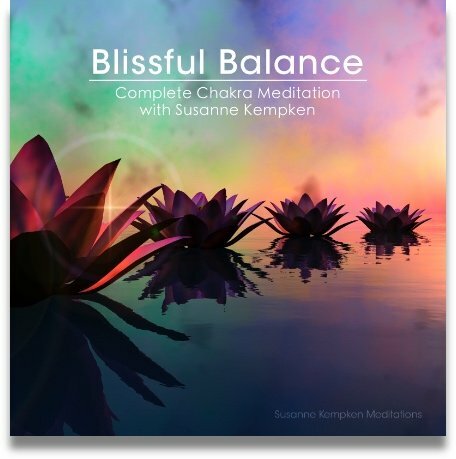 This guided meditation is a delightful journey towards developing a deep sense of self-worth and self-love. If you're not squeamish about being told the big 'L' word, then 'Feeling Loved' is a marvellous guided imagery meditation that will encourage and strengthen self-love in a simple, feel good way. It will leave you feeling deeply relaxed and loved. A fantastic tool for anyone who is feeling a little unsure of themselves and their own self worth. When used regularly, Feeling Loved will improve your self-image and how you feel about yourself. It will strengthen your natural intuitive sense that you are lovable just as you are. I’ve created Feeling Loved in an attempt to help people develop and strengthen their love for themselves, which I'm sorry to say is not always as common as it should be. I am of the opinion that it is extremely important to have a healthy sense of self-worth and self-love, and I’m not talking about a misguided sense of ‘boosting your ego’. This is not about your ego; Feeling Loved is about instilling the knowledge that you deserve to be loved and the first step into that direction is to start by loving yourself. How can you truly love others if you don't love yourself? How can you deeply receive love if you don't love yourself? Loving yourself sounds so simple and yet if we are truly honest with ourselves, we probably realise that it is not always so easy. So many people are their own worst judge and juror, when it comes to appraising their own self-worth. You don't need to be perfect, you don't need to look perfect and you certainly don't need to behave a certain way in order to be lovable. In a lot of ways it's our quirks and differences that make us lovable . . . at least that's what I think. In conclusion, it may not be a simple task to love yourself and it may even take a bit of work on your part, but I do firmly believe that it can be achieved. There is only one you and you are a unique and lovable individual . . . never forget that. So give yourself some love, you deserve it!